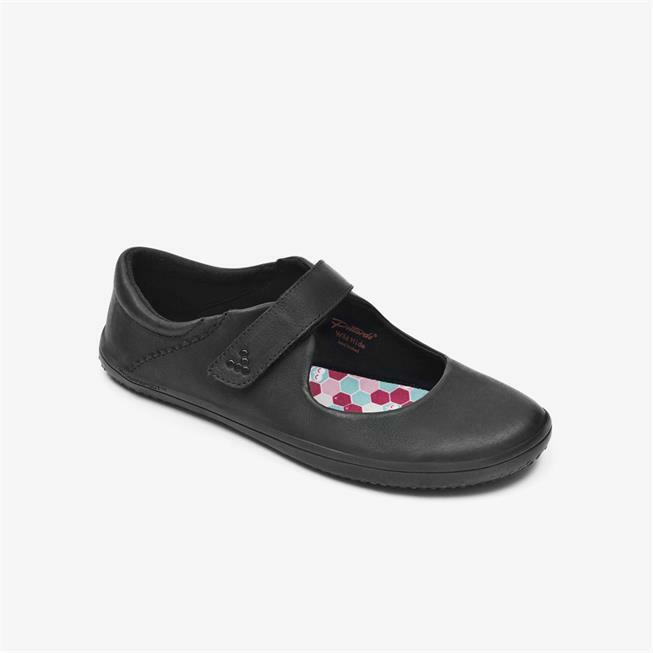 Wyn is a light and durable Mary-jane shoe, made with naturally scarred Wild Hide leather, now part of our juniors collection. 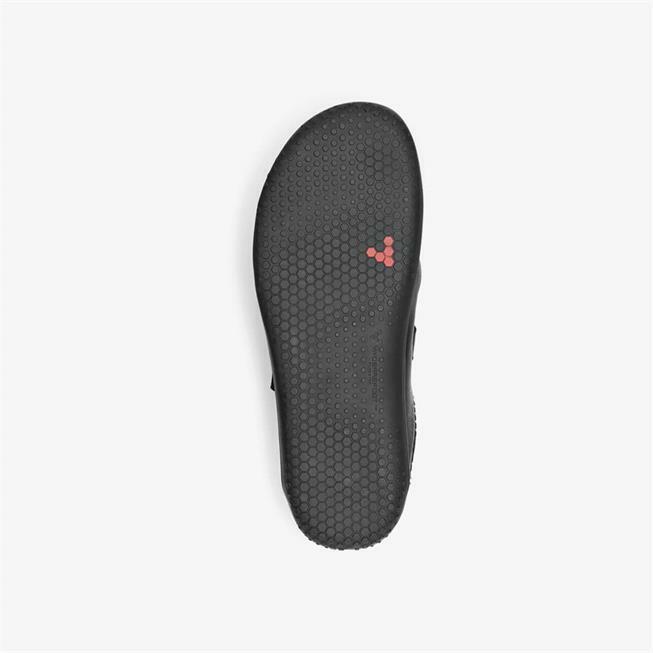 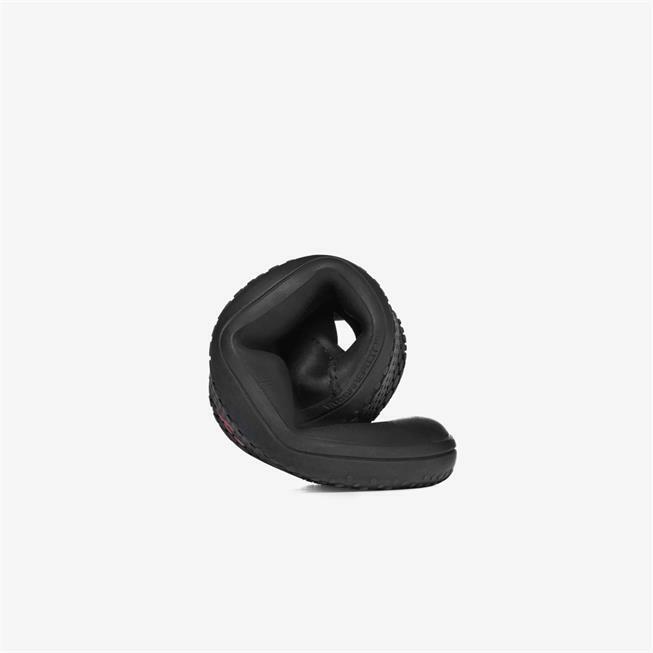 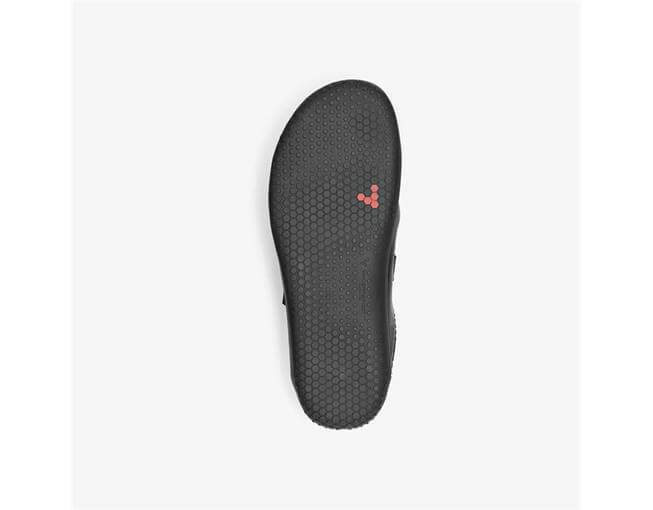 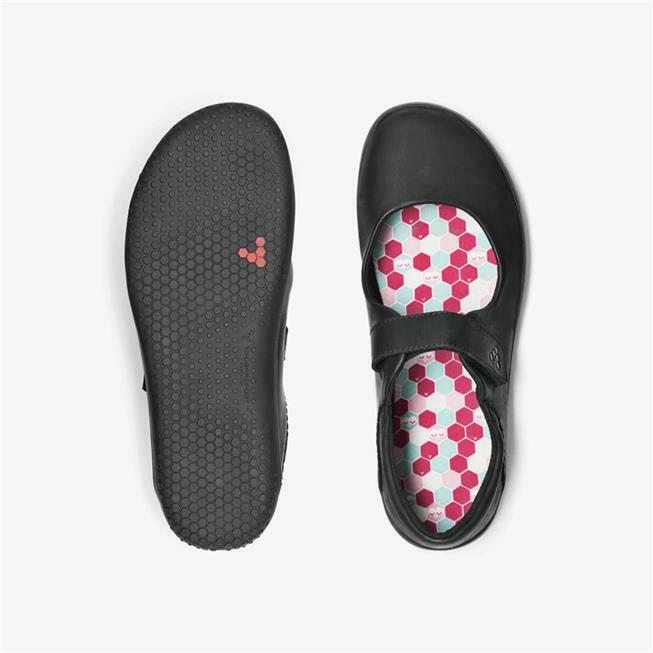 Its designed to let feet thrive naturally from school to the weekend and beyond. 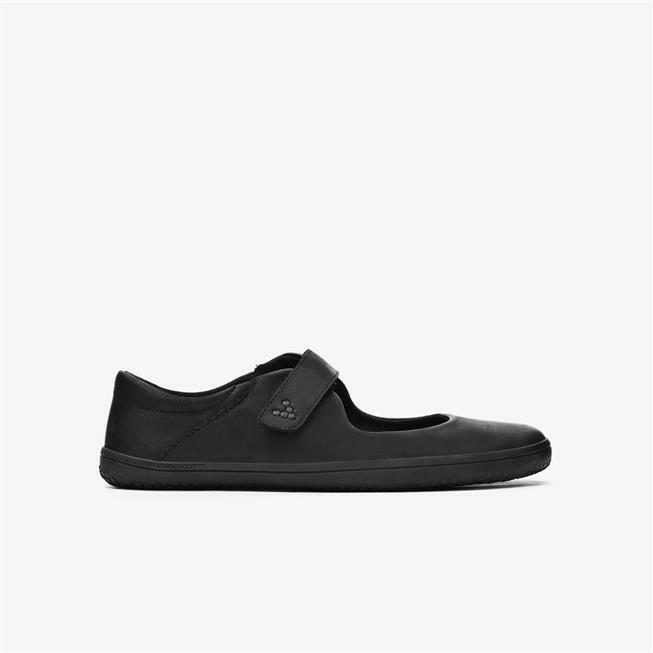 Also ideal for wearing to school. 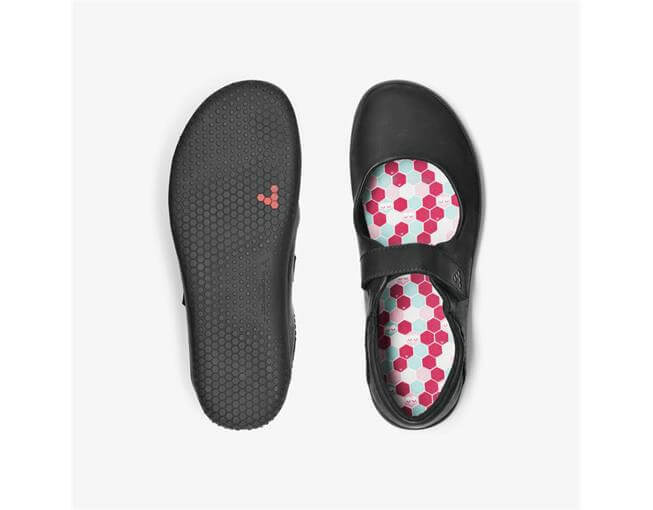 According to a major decade-long study by Bournemouth University which observed tens of thousands of children, keeping shoes off kids’ feet in the classrooms helps them concentrate more and perform better academically. 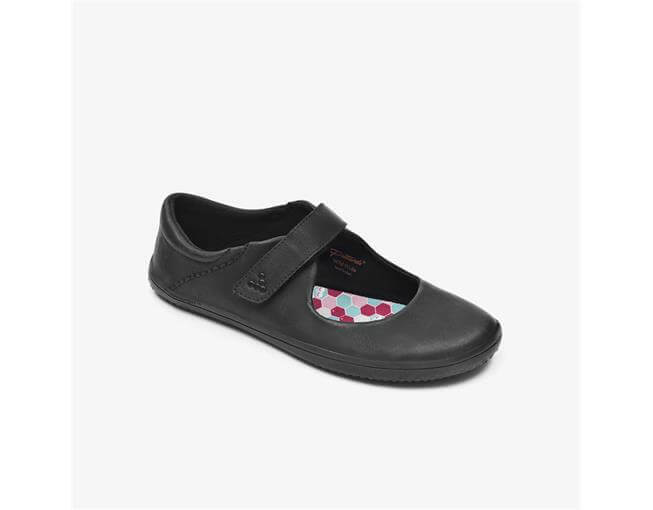 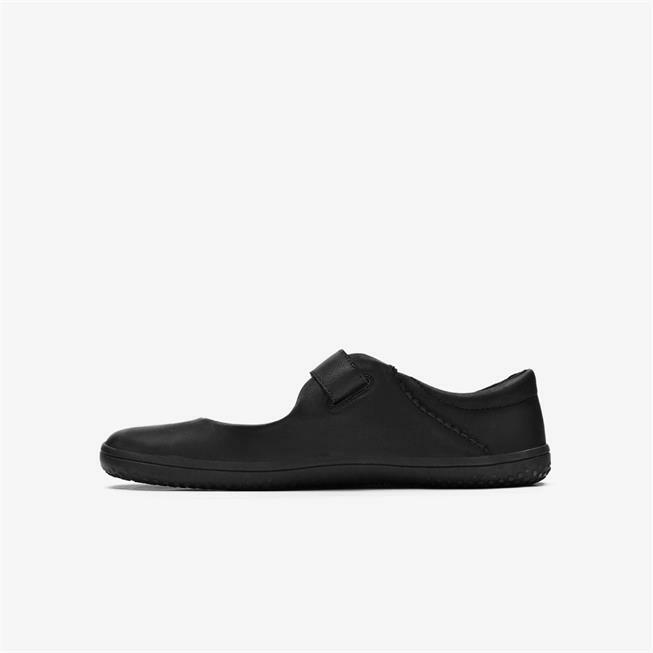 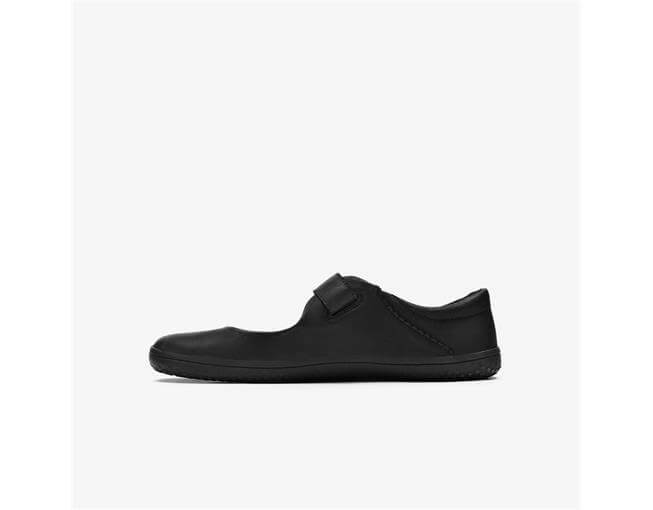 If your kids’ school insists on shoes – make them as barely-there as possible.